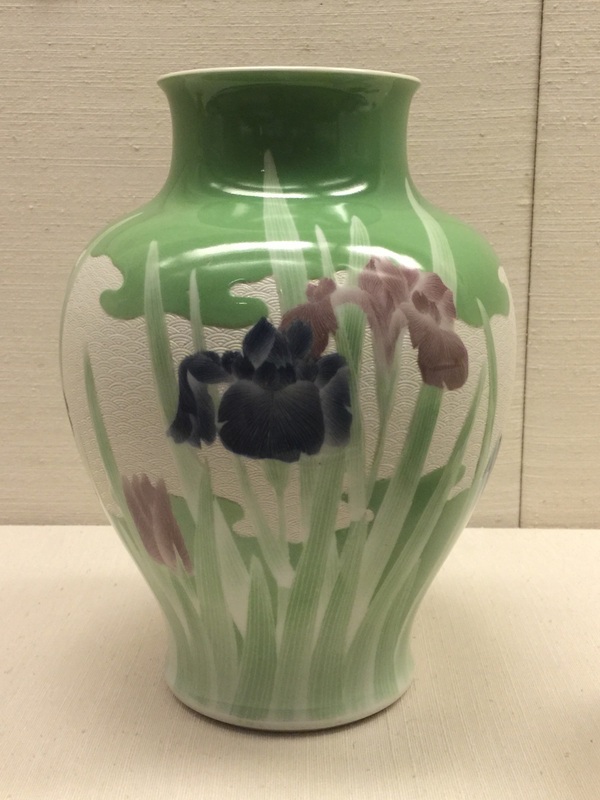 Makuzu Kozan was highly influential on the development of Art Nouveau in the West, in that his pottery inspired Art Nouveau designers and artists when it was imported into Europe by dealers such as Siegfried Bing. It is said that his work possessed a perfect balance between the kind of aesthetics which appealed to Westerners and a sort of Japanese "essence" - and I think that description is spot on. He also parallels Emile Galle in that he inherited his family's business and took it to a new level. From what I've seen of Makuzu Kozan's work I would say that he might easily be one of the greatest potters whose ever lived.